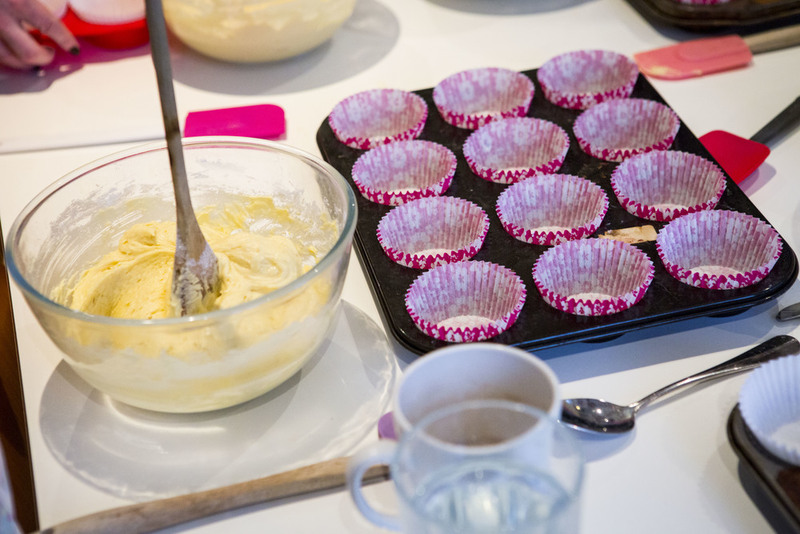 This is the perfect class for you if you’re interested in mastering your cupcakes from scratch. 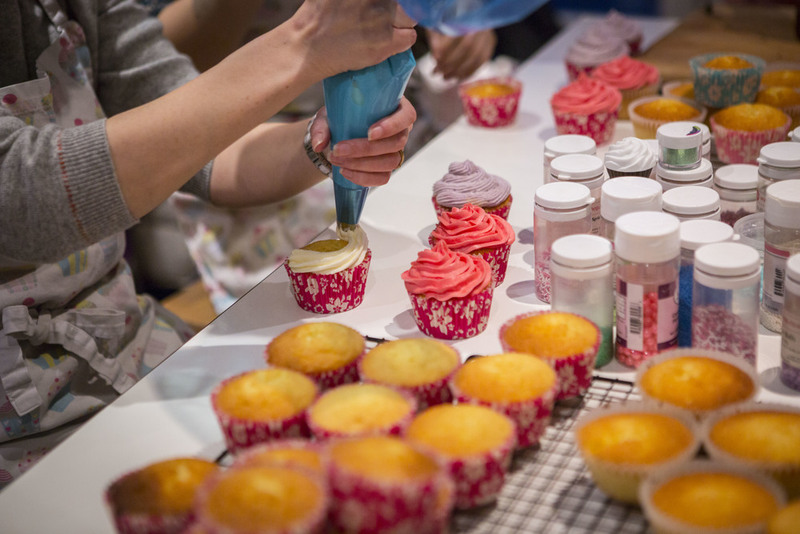 At the end of the class you will take home a dozen beautiful cupcake creations. You will learn everything you need to know to ensure perfectly baked cupcakes time and time again. During this class we will cover step-by-step techniques, which will be fully explained so that you never again need to worry about anything from the mixture curdling oto how to ensure that your cupcakes are equal in size. You will learn when it is necessary to sift, what kind of sugar you should use and how to adapt the recipe to create countless variations. She will even advise you on how to control the shape of your cupcake depending on whether you want a ‘peak’ or a ‘flat’ top.